Why are all the tough letters at the end of the alphabet … when we are exhausted from a month’s worth of blog posts?! Actually, Zola wasn’t a difficult choice. He is a revered Parisian novelist. 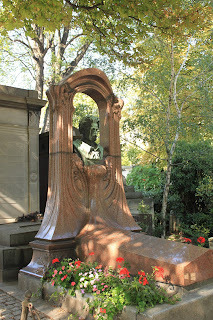 I know because when I visited the Montmartre Cemetery, his grave was located in a prominent place. But I must confess I have never read any of his works. When I wrote the first draft my Middle Grade novel (of course at that time I thought it was more YA in scope and researching more adult themes), I started to read L’Oeuvre (translation, The Masterpiece) which recreates the 19th Century art world. I thought it would help me understand the artists of the time period. I didn’t finish the book, however. Not because I didn’t enjoy it, but simply because there was not enough time. 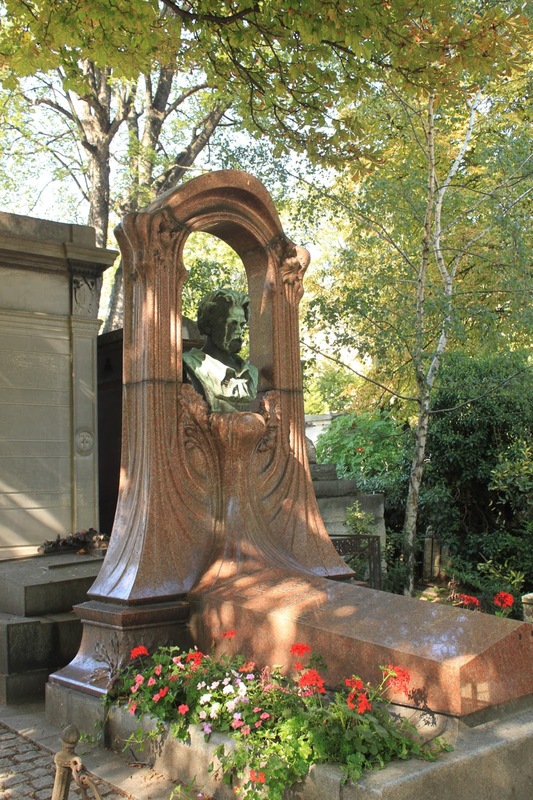 The authors of this time period, Zola, Hugo, Baudelaire… as well as the artists, were interested in telling the stories of the common people. Life is not always warm and fuzzy, with happily-ever-after-endings. Life is complicated and oftentimes not fair. But as they have shown the world through their art: even in the ashes we can find beauty. A wonderful end to the series! I haven't read Zola either. Maybe this is the nudge for me to do so. Z is usually a tricky letter. Congrats on making it through the Challenge! I've never read any of Zola's novels. Thanks, Ellen. I have thoroughly enjoyed getting to know you during this challenge!! Let's not be strangers over the next 11 months. It was great to stroll with you through Paris during April. Hmm, I haven't read anything by Zola either. Time to put him on my wishlist and aim to read him next year. Wonderful posts for A to Z. I have to go back and read a few and get caught up hope you enjoyed yourself and congratulations, thank you for the virtual trip through Paris. Now I have to go there. Wishing! Hugs! I haven't read Zola yet, though I studien him at school. I have to confess, I'm not very much into Verism, even if I appreciate the idea bahind it. Thanks so much for visiting! I thoroughly enjoyed my visits at Potpourri. I hope to remain in touch after the challenge. I'm so glad you came to visit, Sarah. I thoroughly enjoyed learning about the Jazz era. I hope we can remain in contact even after the challenge.